In 2013 the Construction Industry in Southeast Florida has continued to see strong growth following the economic crash of 2007. A recent article in the Miami Herald cites statistics from McGraw Hill Construction which illustrate a significant growth in 2013 over 2012 in virtually all sectors of the construction industry. Contracts for future construction rose 38 percent in July from the same period in 2012. Further, in the tri-county area, construction contracts for the period of January through July rose 24% to $3.70 billion in 2013 from $2.98 billion for the same period in 2012. More than half of the new contracts in 2013 are attributable to residential construction. An article from the Miami Herald published in early 2013 stated that over 100 new high-rise towers were being proposed for the coastal counties of Miami-Dade, Broward and Palm Beach. The growth in high-rise construction is largely attributed to a decline in the inventory of available residential units. If your organization, whether a material supplier, subcontractor, contractor or developer is fortunate enough to be participating in the resurgence of the construction industry, it is important that you understand your legal rights; whether negotiating a contract, having an issue with your ongoing project or post-completion issues related to payment or performance. 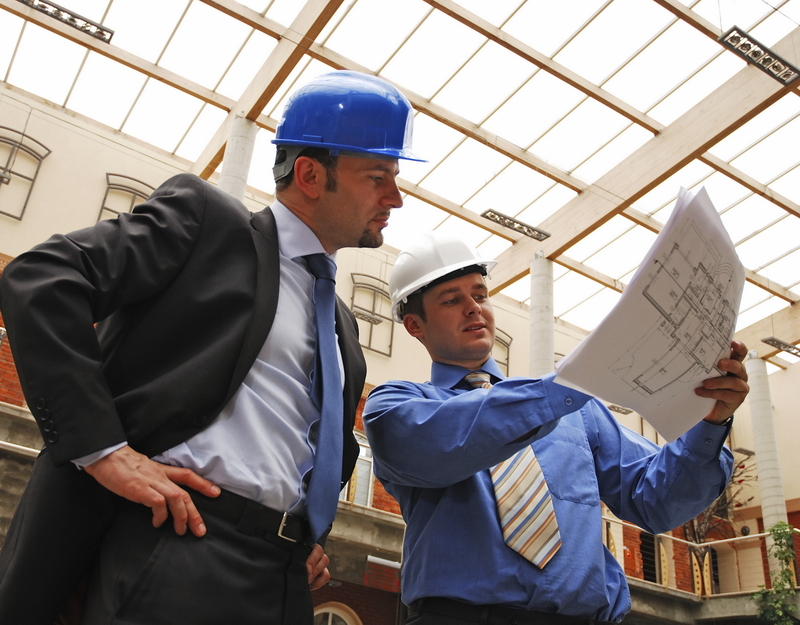 The construction attorneys at Siegfried Rivera, PA are experienced in all facets of the construction industry and are available to answer questions you may have.